We know how special pets are to your family, providing fun, companionship, and unconditional love. Fortunately, with the good veterinary care that is available for your pet, it can live a longer, healthier, and happy life. It is wise to plan ahead to be able to provide for your pet's care during its life. Money spent on recommended wellness and preventive veterinary care as well as keeping pets in a safe environment, significantly reduces the risk of illness and injury. What most people are financially unprepared for are the unexpected emergencies, medical or surgical problems that may affect their pet and require immediate attention. Thankfully the veterinary profession today is capable of providing virtually the same kind of care and procedures available for people. 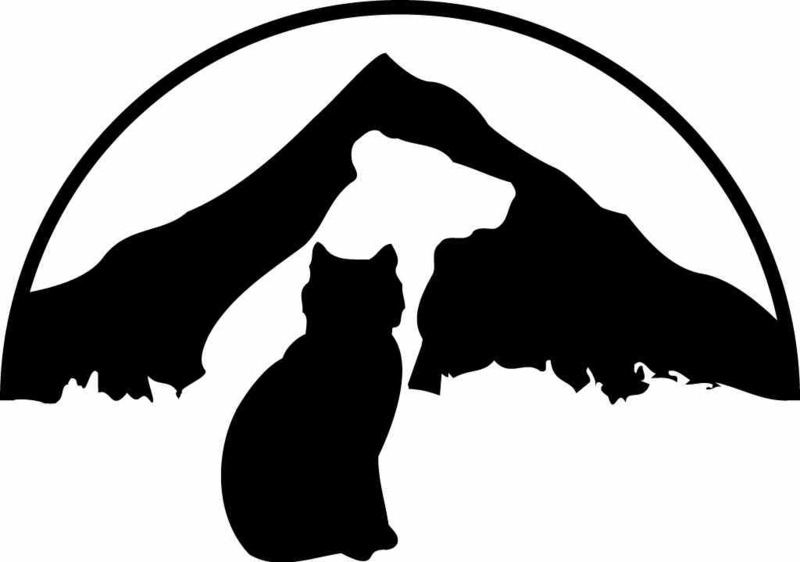 1) Eagle Fern Veterinary Hospital, PC's Wellness Plans provide options for life-long health care for puppies and kittens, adult dogs and cats, and senior dogs and cats. Protect your pet with preventive care and help detect potential health problems early with annual screening. Our wellness programs include savings on exams, preventive care, and laboratory testing plus boarding and grooming. 2) Pet Health Insurance helps gives owners and their veterinarians the peace of mind that they can provide the very best care for their pets. Insurance policies cover medical and surgical problems and conditions related to accidents, emergencies, poisonings and illnesses including cancer. Vaccination and routine care coverage is also available to help you maintain the health of your pet. Different level coverage plans are available as well as multiple pet discounts. Before you buy a policy ask the insurer: Can I choose my own veterinarian? What are the policy's conditions and exclusions? What are the waiting periods? Is the company licensed in my state? Does it cover congenital (present at birth) or pre-existing conditions? How long does it take for a claim to be processed? What is the deductible and co-pay? How will the expenses be re-imbursed? EFVH recommends Veterinary Pet Insurance (1-800-USA-PETS), Pets Best (1-888-899-0402) and Trupanion (1-800-569-7913). Research which insurance company and plan works best for you based on how much you spend on veterinary care a year. Click here for a list / comparison of insurance policies approved by the American Animal Hospital Association. 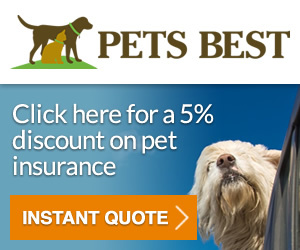 Another helpful website to compare companies is www.petinsurancereview.com. 3) Citi Health Card and CareCredit are credit cards that are dedicated to payment of health care costs. It can be used not only for your pets' health care at EFVH but also for you and your family?s dental, orthodontic, vision, and hearing health costs at participating provider offices. The payment plans help owners finance up to 100% of the treatment immediately and have low monthly payments. You can apply at our office, online or by phone. Citi Health Care: www.healthcard.citicards.com, 1-866-843-2330 and CareCredit: www.carecredit.com, 1-800-365-8295. Once you are qualified, you can use it to help with your pet's every day checkups and procedures or just to have on hand for any unexpected health care costs. 4) A savings account at your bank can be set up for your pet's health care costs. Setting aside a small amount every month will help ensure money is available when you need to provide care for your pet. For more information see www.aaa.com, scroll down to Discounts and click on prescription savings. 6) Financial assistance for low income families to help with their cat?s spay/neuter expense is available from the Oregon Humane Society (503-285-0641) and POPPA (503-626-4070). Animal Aid (503-292-6628) and Cat Adoption Team (503-925-8903) may also have limited financial aid resources for other health care purposes.